We breed for health and temperament first. 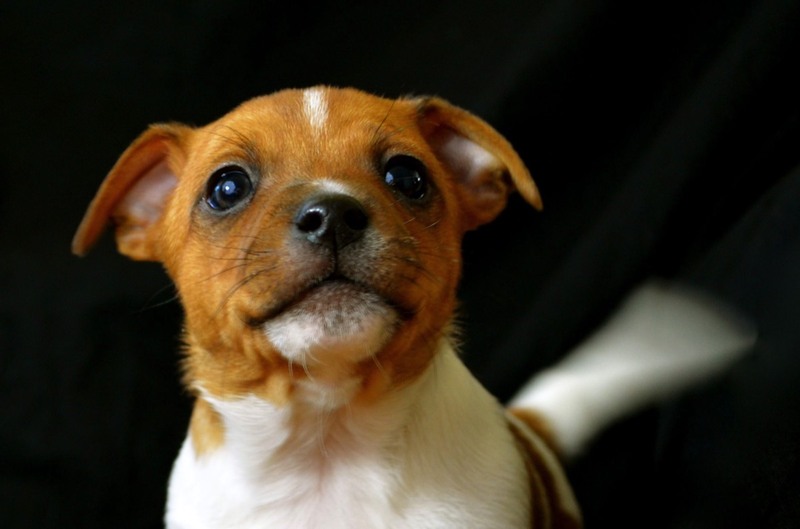 Our Jack Russell Terriers have completed the following screenings and clearances: Thyroid panels, Luxating Patellas, Blood Chemistry, Complete Panels and B.A.E.R. (hearing test). 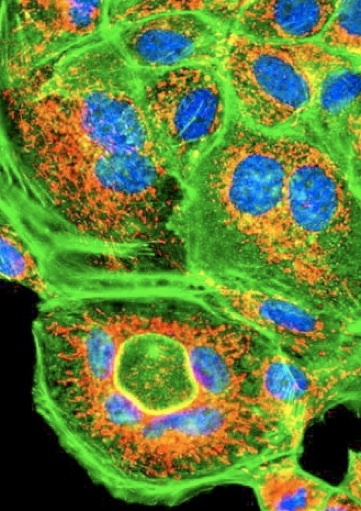 In addition, they have completed DNA screenings for over 160 known disease markers more recently discovered/mapped. As more DNA testing becomes available, we will take full advantage and test our terriers. All of this tests are able to tell us if our dogs have a condition, or may be a carrier of a condition. We use several different genetic laboratories as not one lab is able to provide us with all of the testing. Canine Profiling (Genotyping) is used to establish a secure, permanent ID of each individual dog. 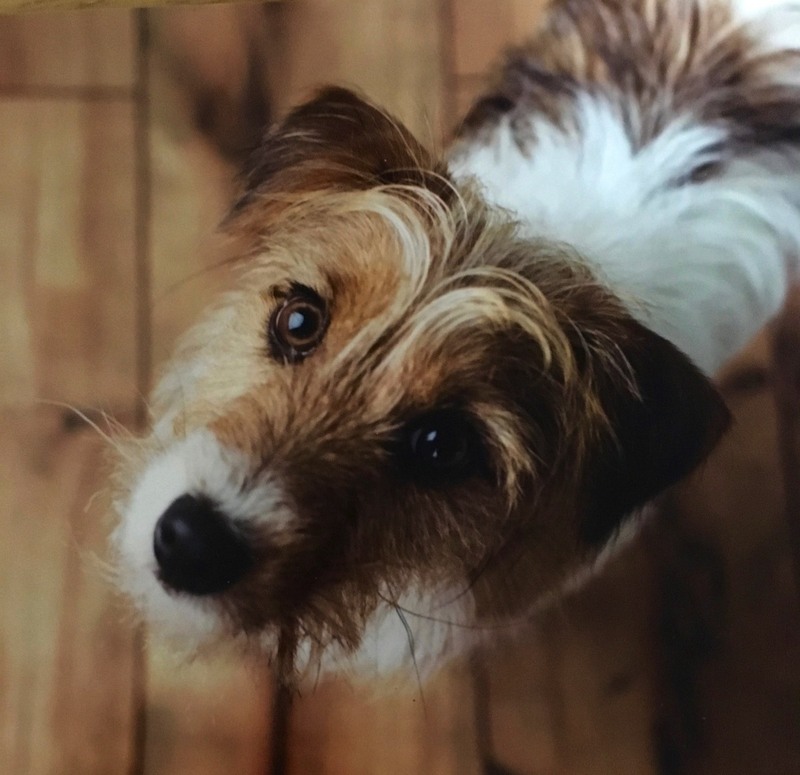 All of our Connemara foundation terriers have had their DNA profiled and recorded. DNA profiles can be used to positively identify and link a pup or dog to their heritage - All our Connemara pups can be linked to the Connemara line. Each Connemara Jack Russell puppy has a copy of their DNA profile on file with DNA World Pet Registry, and goes home with a collar tag to certify they have been profiled and a Certificate of Parentage issued. The DNA Proof of Parentage Test is used to make a familial match and certify a proper breeding has occurred. This is done by comparing the DNA of the puppy, Dam and Sire. If a website says: “We Health Test”…and then you don’t see a page devoted to health testing, or OFA numbers assigned to the terriers, or more information with a LIST of tests like the list below - then ASK QUESTIONS AND FIND OUT WHAT THAT MEANS. Barney's a jack russell terrier model for a vet school in Iowa. 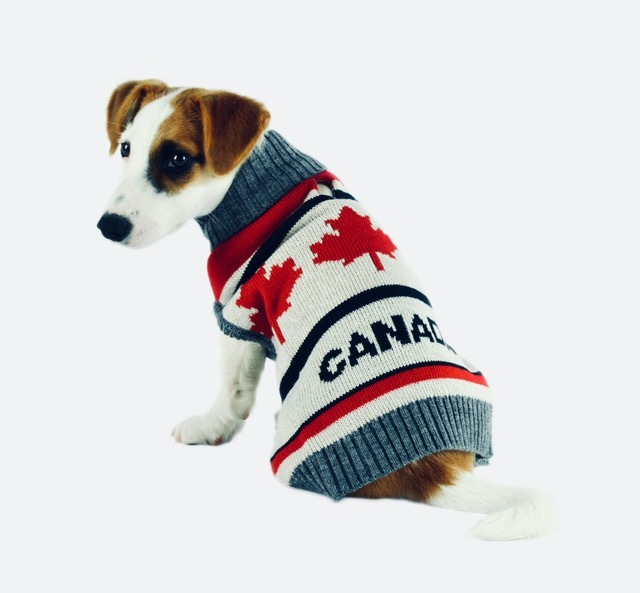 This sweet little jack russell is a doggy model in Canada.